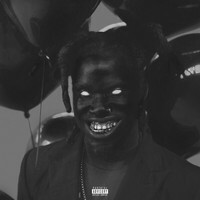 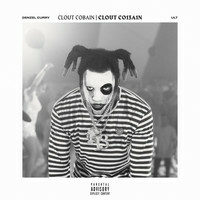 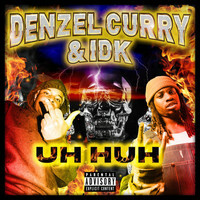 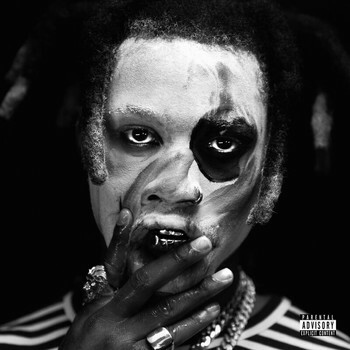 7digital What we said: The self-described “ultimate”, South Florida rapper Denzel Curry has bars and beats that blaze with ferocious, enthralling vitality, and his new album Ta13oo largely embodies that feeling. 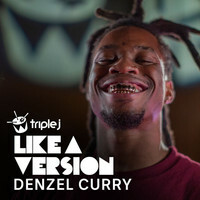 Fixated on the number 13, Ta13oo pulses with energy, bouncing between ragey rap and spacious Soundcloud vibes; choppy trap and punk-style spitting - Denzel can do the zeitgeisty sing-song raps if he wants, but at his best he’s an intense, abrasive wordsmith. 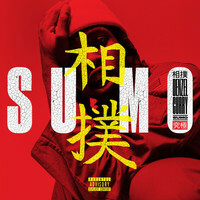 A polished and thrilling release, this is low-key one of 2018 hip-hop’s must-listens.